We are glad to help you with any home improvement related questions. Consultation is always free and welcomed. Contact Pro88 team today for a free estimate or information you need. We are not always the lowest/cheapest price in the area, but we are always the best when your priority is high quality, finish-on-time, honest professionals and competitive price. Lawn Mower Tune-up Service Starting at $60 Parts (blade, belt, wheel, tire) are extra. 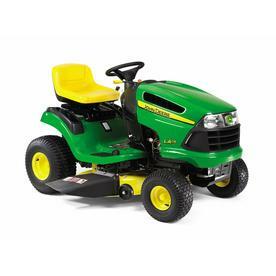 Push mower tune up/service $60 Lawn tractor tune up $160 Garden tractor tune up $180We will come to get job done at your home so that you don't have to carry your mower around.